Driving jobs are the Mostly Desired jobs in UAE Jobs. A well Established Company in UAE is Looking to Hire Light Duty Drivers in UAE. Candidate should be UAE Driving License Holder. Candidate must be very well knowledgeable with roads and traffic rules in the United Arab Emirates. 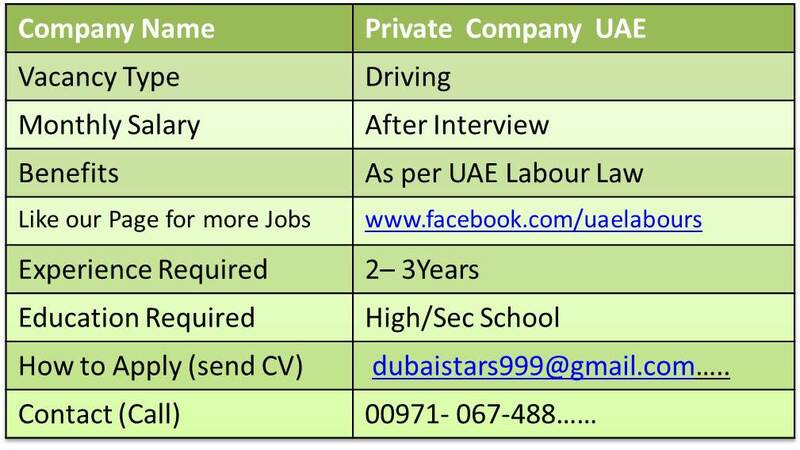 Candidate should be with minimum of 2 Years UAE Driving Experience. Candidates have to join Immediately. 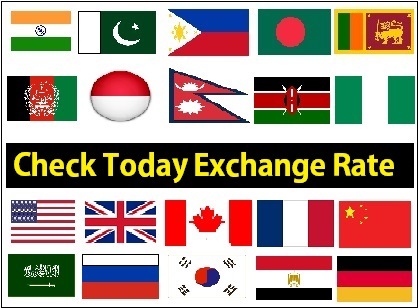 Indian Candidates will be preferred.